Radiohead's A Moon Shaped Pool leads the chart again with 123 spins, followed by James Blake, Kaytranada, Parquet Courts and Fruit Bats. 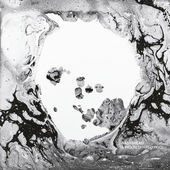 Radiohead's A Moon Shaped Pool tops the chart again with 169 spins, followed by Kaytranada, Parquet Courts, King Gizzard & The Lizard Wizard and James Blake. Radiohead's A Moon Shaped Pool tops the chart with 184 spins, followed by Parquet Courts, King Gizzard & The Lizard Wizard, Kaytranada and James Blake. 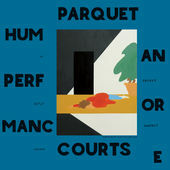 Parquet Courts' Human Performance tops the chart with 109 spins, followed by King Gizzard & The Lizard Wizard, Radiohead, M83 and Tacocat. Prince still dominates the chart as stations continue to pay tribute to him. 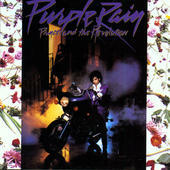 Prince & The Revolution's Purple Rain tops the chart with 263 spins, followed by Parquet Courts, Beyoncé, Prince's 1999, and Frankie Cosmos.